We solve complex problems (like air). 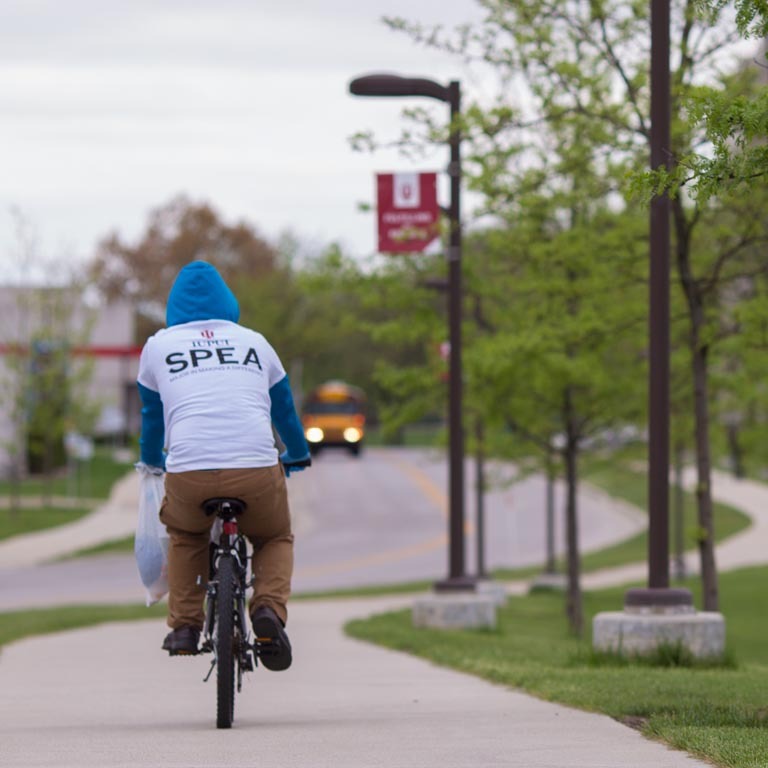 The Paul H. O’Neill School of Public and Environmental Affairs at IUPUI prepares students to address the issues of modern society in ways that more traditional schools overlook. Founded in 1972, the O’Neill School was the first school to combine public management, policy, and administration with the environmental sciences. 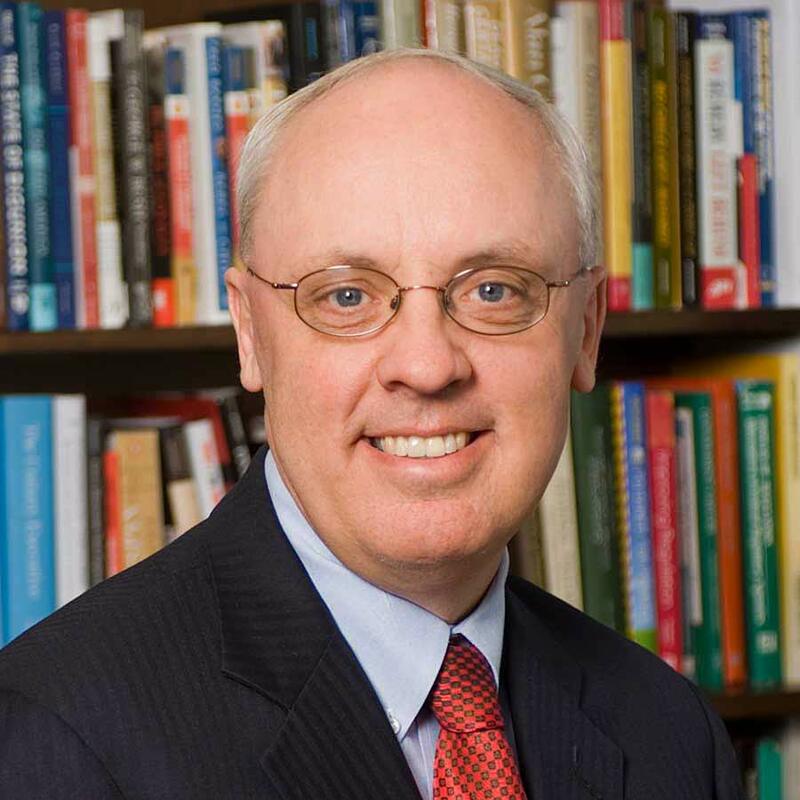 It remains the largest public policy and environmental studies school of its kind in the United States, with programs on both the IUPUI and IU Bloomington campuses. 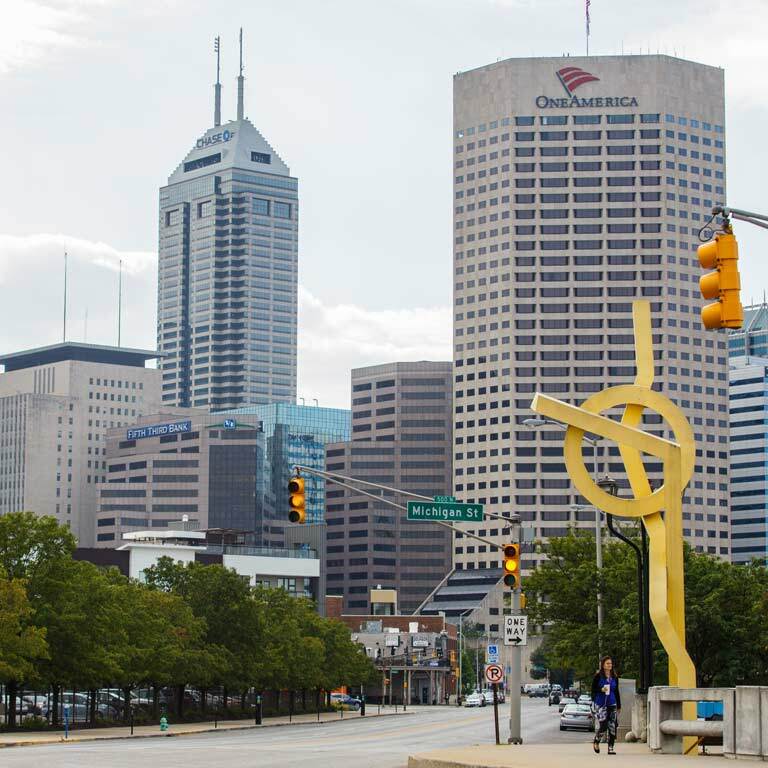 O’Neill IUPUI is based in our nation’s 15th largest city, Indianapolis—our state’s capital. 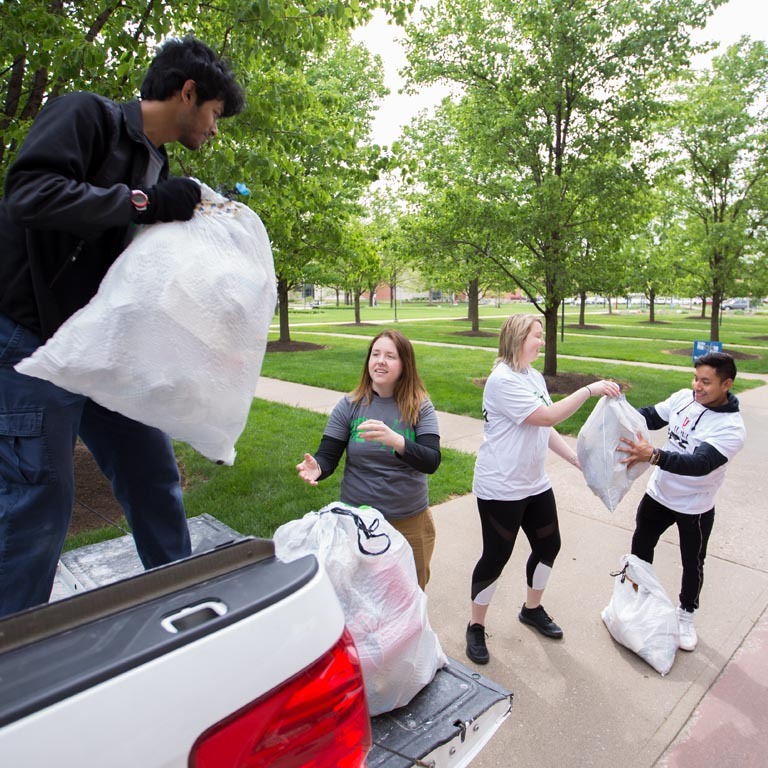 O’Neill students are engaged with the Indianapolis community, and they take advantage of the proximity to city, state, and federal government centers as well as hundreds of corporations and nonprofit organizations. More than 30,000 students in 21 schools live, work, study, and play on IUPUI’s campus. It is here that O’Neill students build a network and a career from day one. 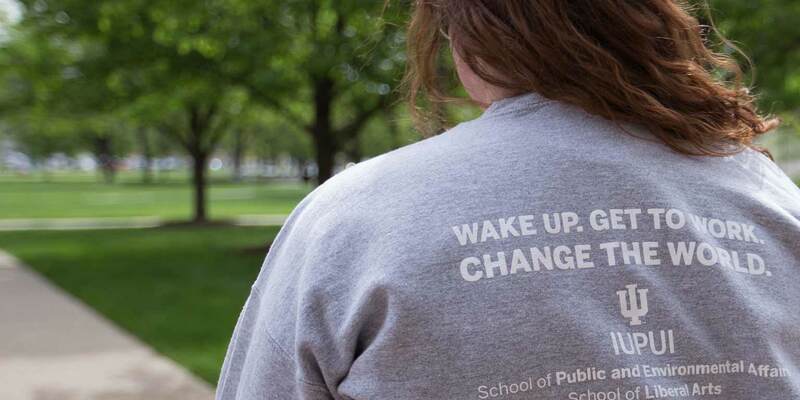 At the O’Neill School of Public and Environmental Affairs, you’ll learn from the sharpest minds in criminal justice, public administration, urban affairs, environmental policy, economics, sociology, nonprofit management, public policy, and law. You can then apply your degree to solving some of the most challenging issues in the world today. We are eager to help you get started. Strong, healthy communities depend on well-educated, innovative, ethical leaders and informed and engaged citizens. Conversation and collaboration among people with diverse perspectives, backgrounds, and skills leads to more vibrant ideas and solutions. Our faculty and staff have a heart and passion for public and environmental affairs. We look for people who want to change the world through better policies, safer communities, and more abundant natural resources.